You’ve seen it before on television or on the big screen. 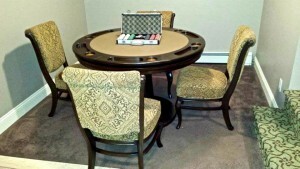 A group of friends sitting around a poker table while some have their cigars lit and others are munching on a bowl of snacks. The stakes are high, there’s a big hand to be played and someone needs to win it! There’s a mountain of poker chips in the middle of the table and the winner has to use both arms just to haul in his winnings! 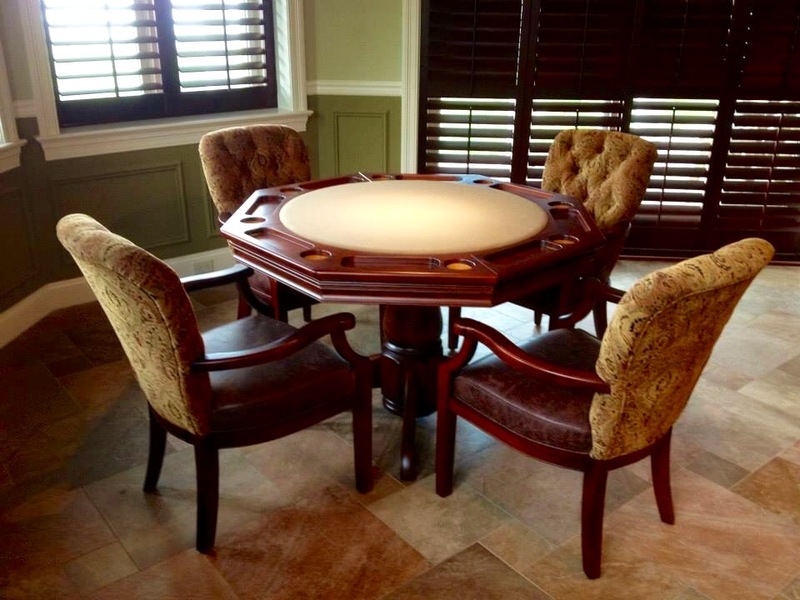 You can have this experience with your very own custom poker table from Century Billiards & Game Room in your New York home! There are many different opinions on when and where the game of poker officially started. According to this article, it is believed that poker started with a domino-like card game in China during the 10th century. From there, poker evolved into a Persian card game in the late 16th century and was called “As-Nas”. It later made its way to the United States to New Orleans, Louisiana, when French settlers began playing a game they called “Poque”. 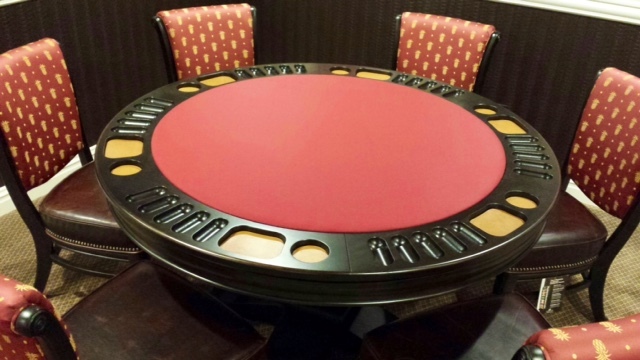 Like the game of poker, the poker table has evolved from a regular, old standard table to one that can be customized to your liking. 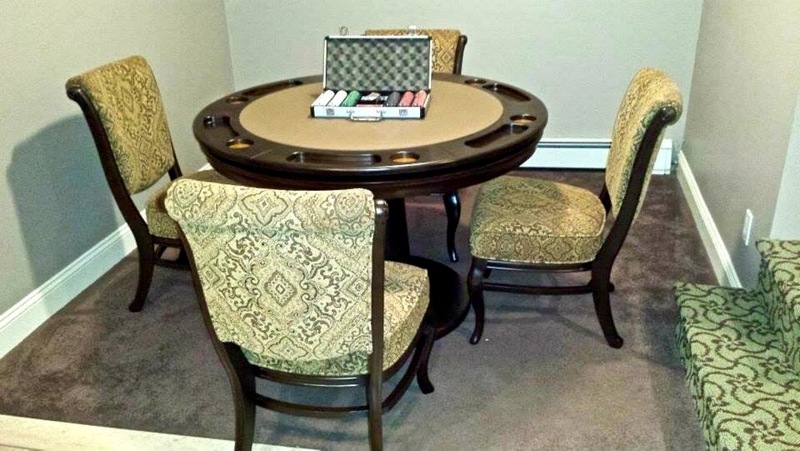 Century Billiards & Game Room can help you find the poker table that will look best with the interior design in your New York household! With poker, the game kept changing from its original roots, improving the game as the years went on. 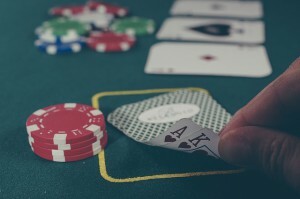 The World Series of Poker began in 1970 in Las Vegas, Nevada, but really took on a life of its own in the early 2000’s when Texas Hold ‘Em began rising up the card game ranks. Today, Texas Hold ‘Em is the most popular of all the poker card games and has made quite an impact on the poker community. Also, with the evolution of the card game, came the evolution of how it was played with online poker sites. 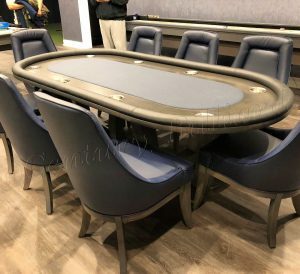 Many players made their way to the World Series of Poker table by winning a spot through an online poker site, which helped cause an uprising in poker players throughout the world. One of the disadvantages to playing online poker is that you can’t read the other players you’re playing against because you can never see their face! 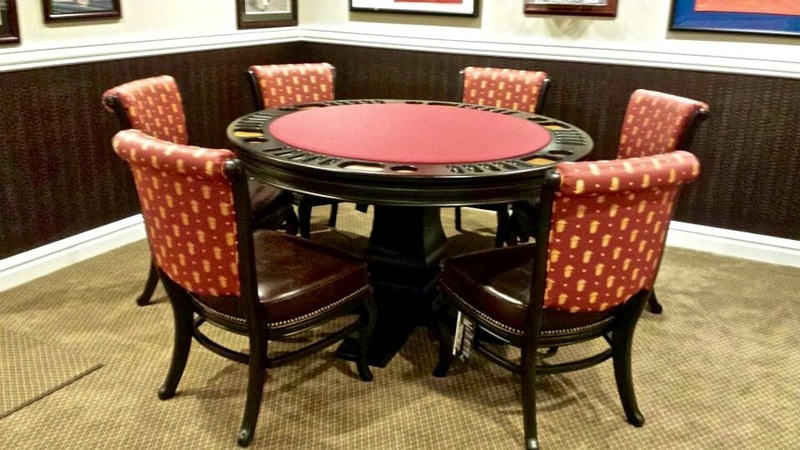 Century Billiards & Game Room has the right poker table to match your décor in your game room so you can see your opposing players’ faces and call their bluff! 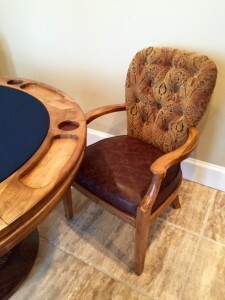 Feel free to look at some of our poker tables below. Poker has come a long way since its supposed inception over a thousand years ago. A game that started as just a way to pass the time has taken a life of its own and continues to grow today. Even with the growth of online poker, nothing beats sitting around with your family and friends and playing a few hands on your very own poker table. So contact us today for a consultation by calling us at (631)-462-6655 or by filling out our contact form!